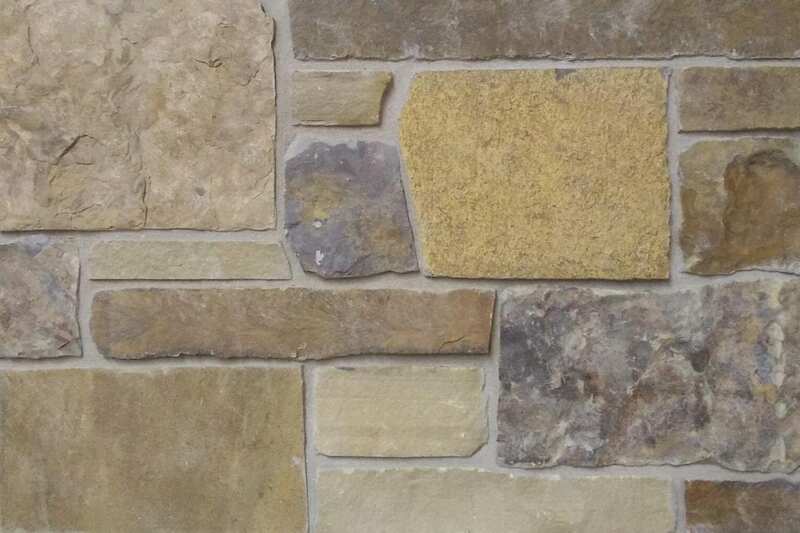 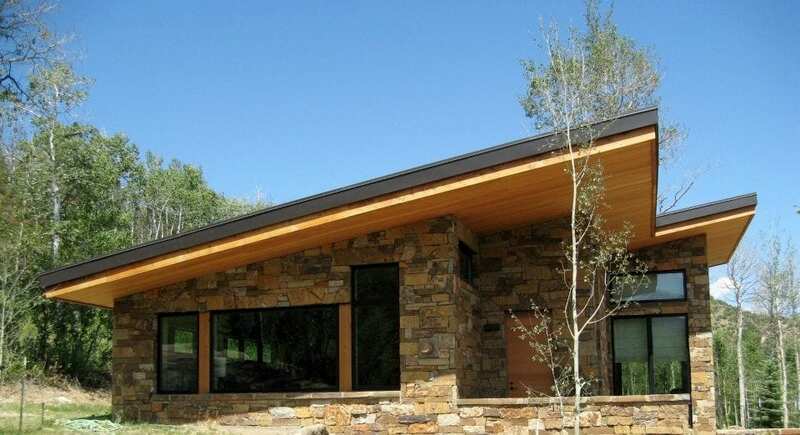 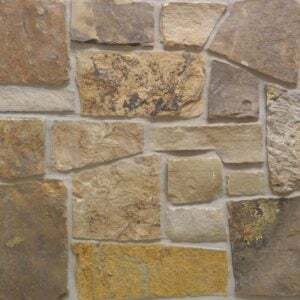 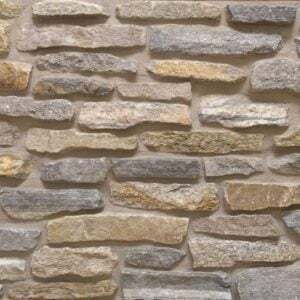 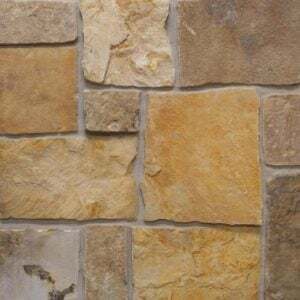 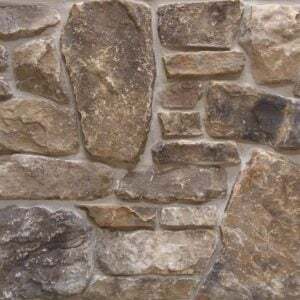 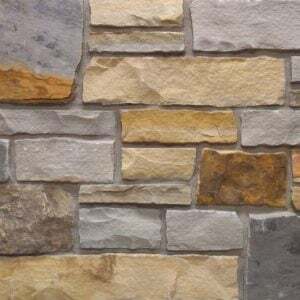 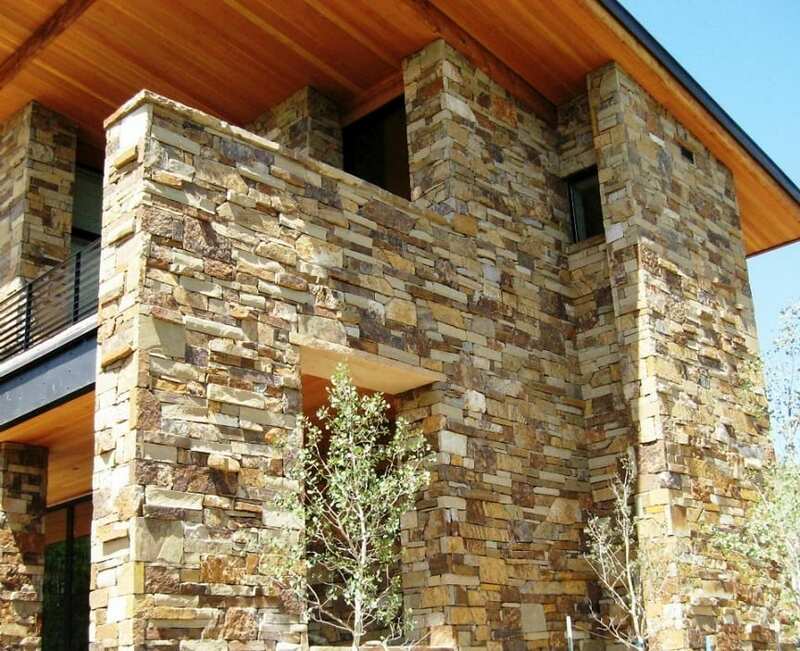 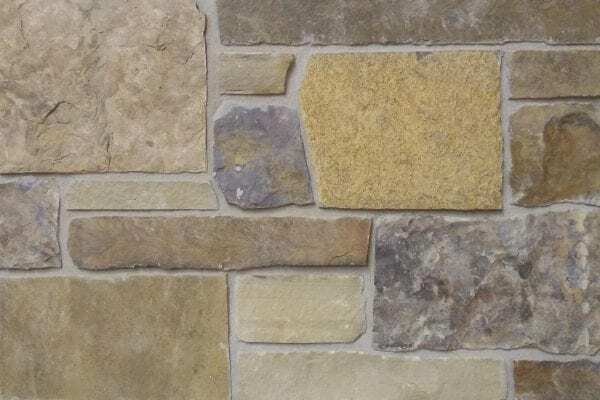 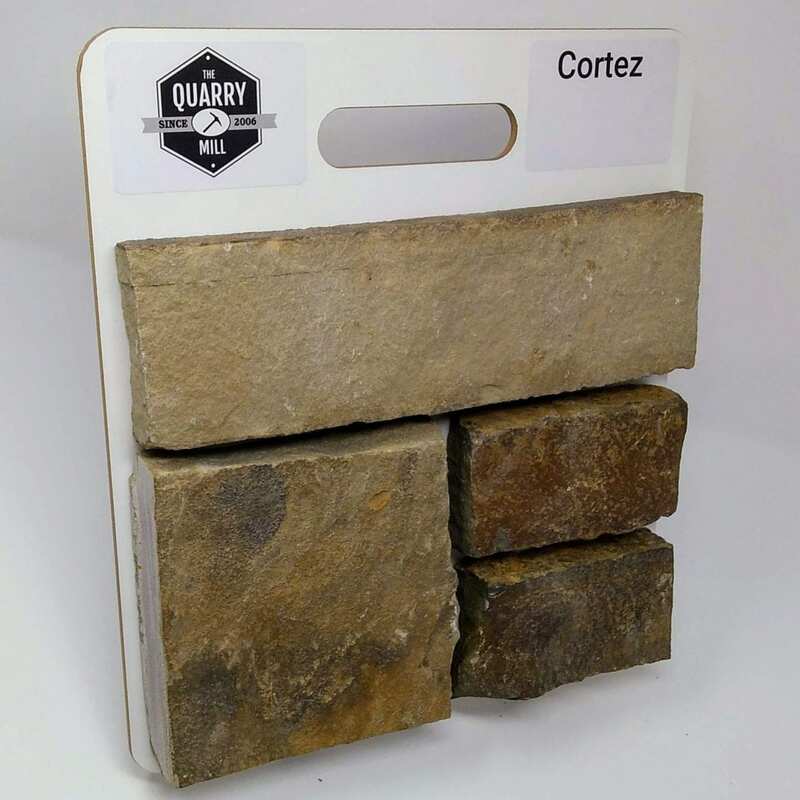 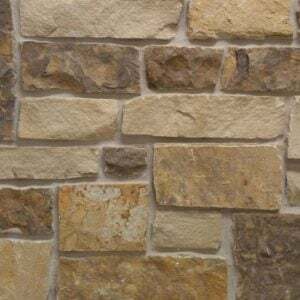 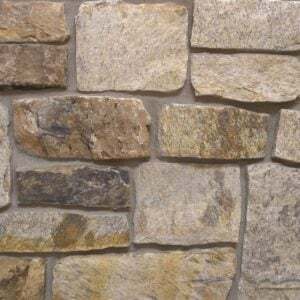 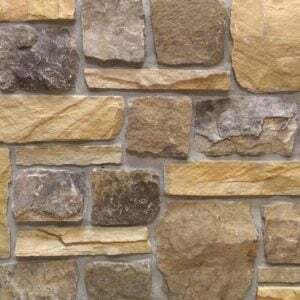 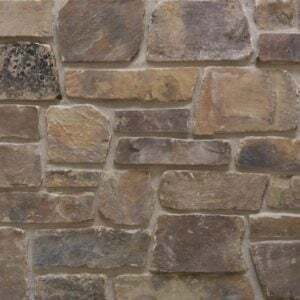 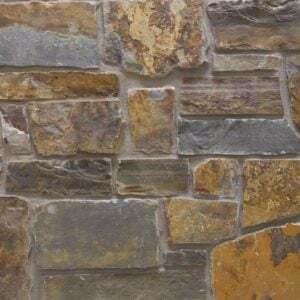 Cortez stones are full of tans, browns, and copper and white tones along with various textures that make this natural stone veneer a diverse addition to your space. 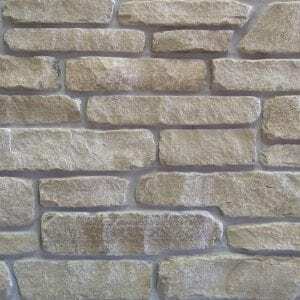 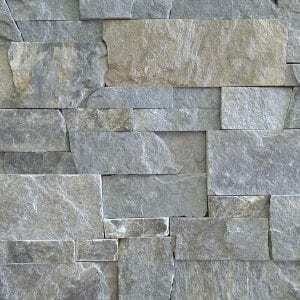 The rectangular shapes and squared ends of this stone will work well with any size project. 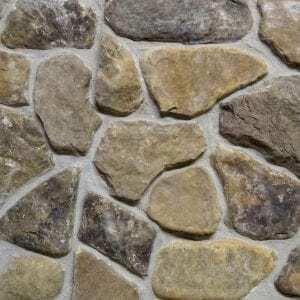 Smaller projects like backsplashes or mailbox wraps can be completed quickly since these stones can be cut to size so they fit in smaller patterns. 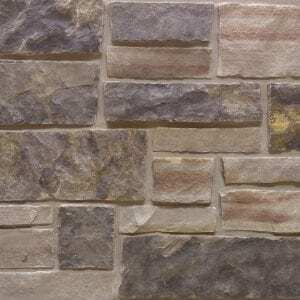 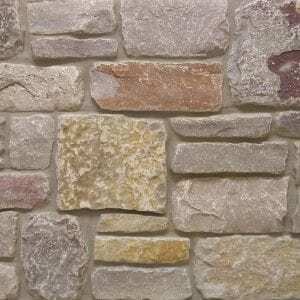 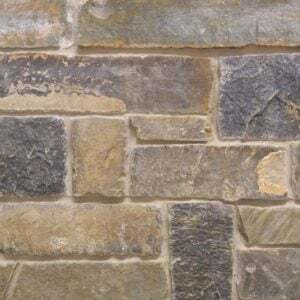 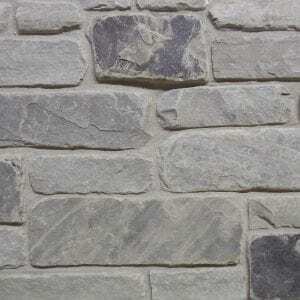 Completing larger projects are just as easy since these stones can be flat stacked or grouted to create the perfect look. 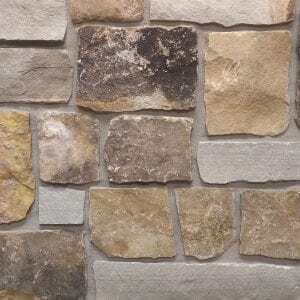 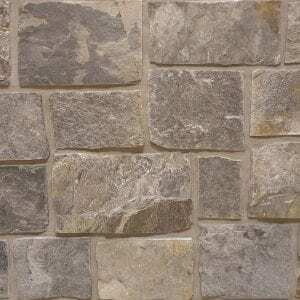 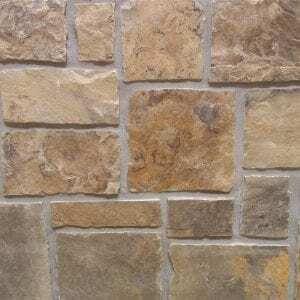 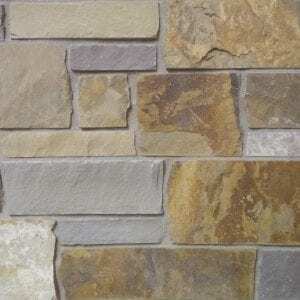 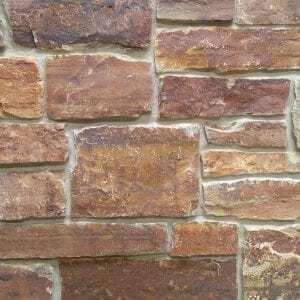 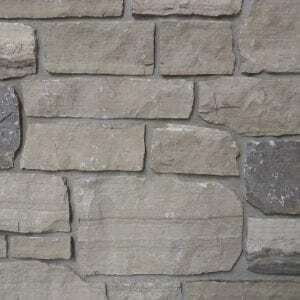 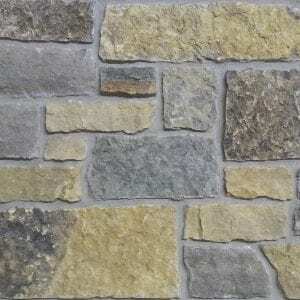 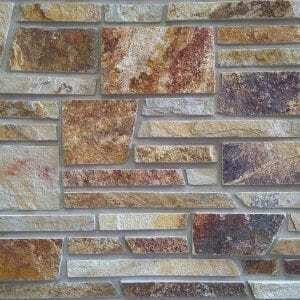 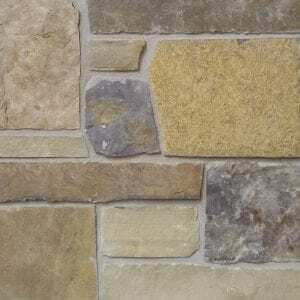 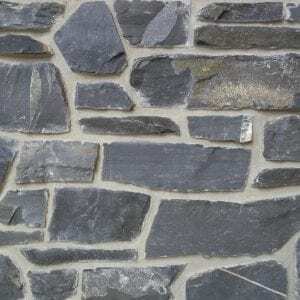 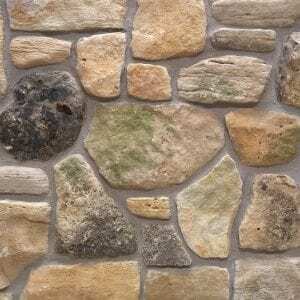 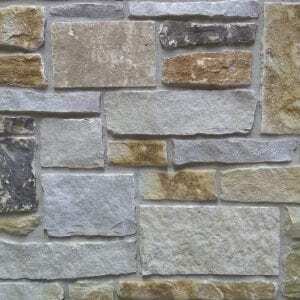 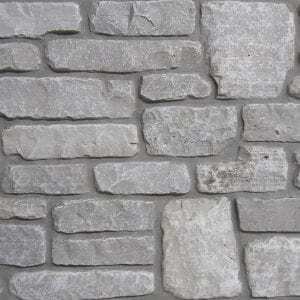 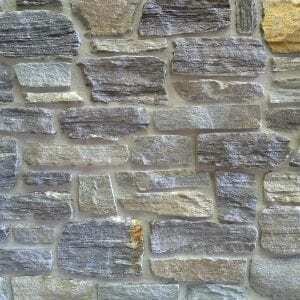 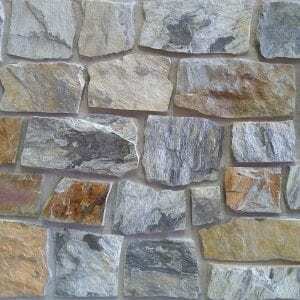 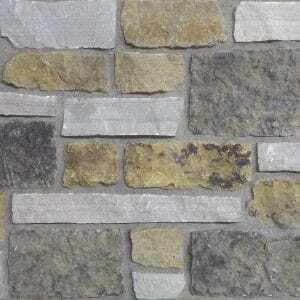 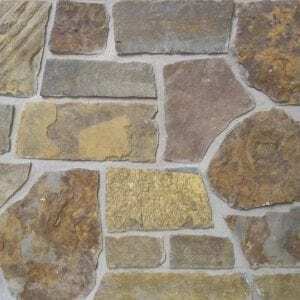 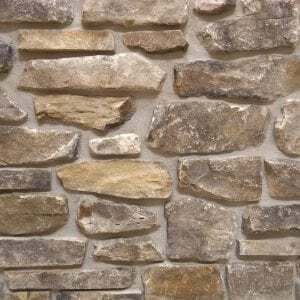 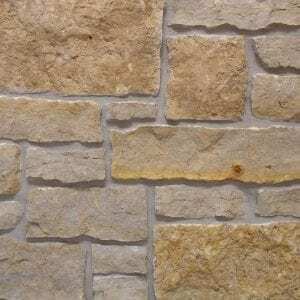 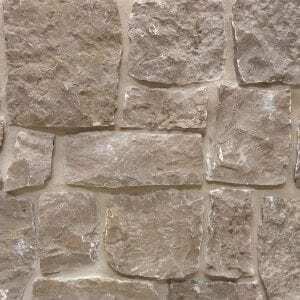 The colors and textures of this stone will work well with basic and modern decors in almost any neighborhood.